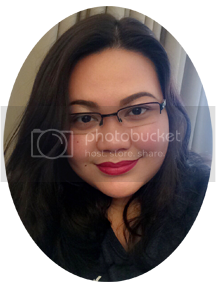 Being Kikay often quoted as 'high-maintenance' girl. Well, not everyone! 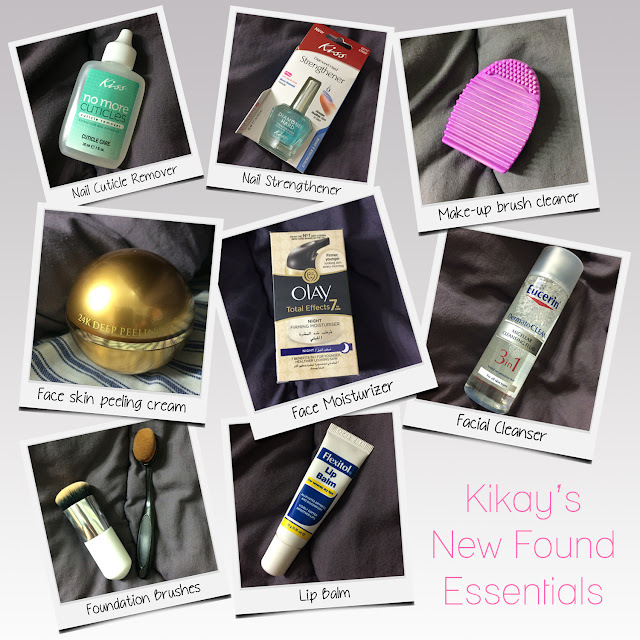 Modern kikays are smart enough to try and search for affordable and as effective as big-brand beauty products. Although, we do not compromise the quality of products we use, we always make sure that maintaining nice, glowing skin; fine, soft lips; perfectly polished nails; and pretty make-ups, will not make us broke. Drugstore beauty products and personal care are every girls saving grace when it comes to availability and affordable prices. Some good quality products are just there as well - you just have to know where to look. As for me, I read reviews and ask for recommendations first before buying. It helps me to decide somehow. Although the best thing is to try the products first if it really works for you. I do spend with expensive brands as well especially for my skin because it is very sensitive. But experimenting and trying something new might just be very helpful to find better products, affordable price and more options. Another AliExpress.com baby. This is very useful in cleaning makeup brushes. The smaller knobs on the top are used for foaming and lathering. It is also ideal for cleaning smaller brushes. While the grooves on bottom are used to clean the bristles just enough to release the brushes dirt without stripping them. I was looking for a good facial cleanser when a pinay kabayan assisted me and recommended this. Well, I have just used it for couple of days and it was indeed very good for my sensitive skin. It is also very useful in removing makeup and a good face toner. Orogold is a bit expensive but definitely worth every penny. For deep facial cleansing, I totally recommend this 24K deep peeling cream. I've been using this for few weeks now and it purifies and cleanses the deepest pores of my skin. I've been using Olay as face moisturizer for years now, and it never fails to amaze me in maintaining my face firm and glowing everyday. This lip balm definitely helps me a lot especially in this country (UAE) where weather is always in its extreme. I apply it at night and lightly scrub my lips in the morning to exfoliate it. Then I will also apply a very small amount in the morning few minutes before I apply my lipstick. My nails are quite sensitive. Doing the dishes and the laundry makes it brittle and weak. 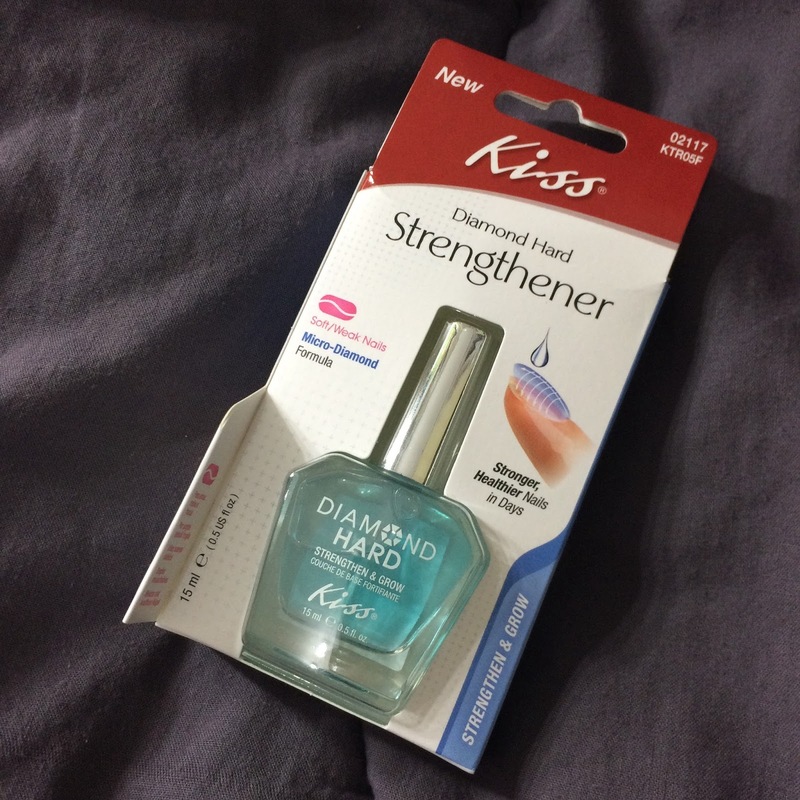 I have used this last weekend and it sure protect my nails. Cracks were very less now and my nails doesn't easily bend as before.